Wanting to buy a house but not sure where to start or what you’ll to need to do to make it happen? I explain everything you need to know! 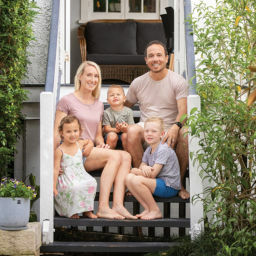 In this guide, updated for 2019, I breakdown the steps to take to buy your first home in Brisbane. I also share advanced strategies from industry insiders that will help you buy well – and get a good deal on your home loan. As often, the most challenging aspects of buying a house can be the uncertainty as to whether the bank will lend you money and knowing exactly what to do next in the process to buy! As a bonus, I’m sharing with you my detailed map of how to buy a house which you can download below (download below). It’s a step by step walk-through where you’ll learn exactly what to do in order to buy your first home in the Sunshine State! Get the step by step map sent to your inbox right now! Email me the step by step map now! Before we get into the steps, here is an overview of the main stages to buy your first home. 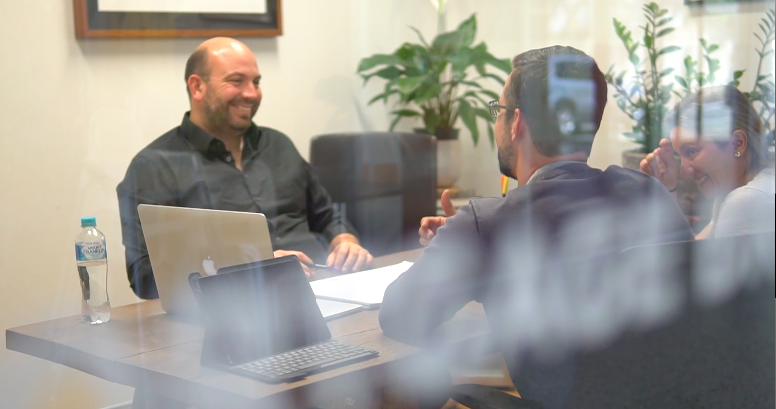 Victor the mortgage broker is taking these clients through the steps to buy their first home (pic – Victor at our offices in Holland Park, Brisbane 2018). The key to avoiding disappointment and stress when buying your first home is to be prepared and armed with the right knowledge upfront. You’ve probably already worked out by now, that buying your first home and taking out a home loan is one of the biggest financial commitments you’ll ever make. The difference between doing it the right way and the wrong way can be significant. It can make a big impact to how much wealth you have in years to come. Because of this, it makes sense to use a good mortgage broker, so you’re giving yourself the best chance of maximising your own hard earned money. It’s a good idea early on to get in touch with a mortgage broker when you’re first thinking about buying a home and certainly well before you make an offer on a home! 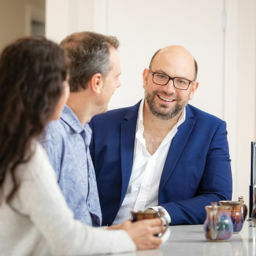 As experts in home loans, we’ll let you know if you can borrow money, with what banks, how much they’ll lend you and what you need to do to prepare for applying for a loan (you’re unlikely to get this personal advice going directly to your bank). This avoids the horrible scenario where you get your heart set on a house and you later find out you can’t borrow the money to buy it. How much you can afford to borrow and repay (based on your income, expenses, assets, and debt)? What will the bank lend you based on your personal circumstances? How much deposit you will need? 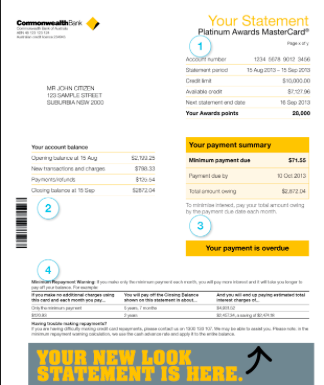 Are you eligible for the first home buyers building grant and/or stamp duty rebate? What do you need to prepare to apply for a loan? If you don’t already know, using a mortgage broker doesn’t cost you anything as we are all paid by the lender once your loan settles. If you’d like to get started now, you can book online now a phone call with me at a time that suits you. There is no obligation to go ahead after the phone call if you don’t feel we can help you with your home loan. At this point, it’s also a good idea to have a solicitor on hand so when you’re ready to buy, they’ll be there to help you with what to do next. A short phone conversation to make sure you’re comfortable with them is all that is required at this stage. 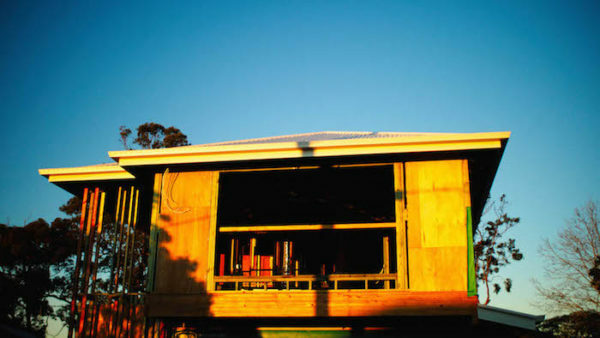 Using a mortgage broker to help you with your home loan doesn’t cost you anything (pic: local house being built). If you have a 5% deposit saved (or close to it), then this is a good basis for making an appointment to see a mortgage broker (if the home you want to buy is $500,000, a 5% deposit is $25,000). We’ve helped many clients who believed they had to wait another 6 months or longer to save more than a 5% deposit, however many of them are in a position to buy within a few weeks. We consider other options with different lenders who want your business, such as paying lenders mortgage insurance (LMI). It allows you to borrow money with a lower deposit. Now, we all know that a bigger deposit will be better for you, however you need to weigh up where you’re at in life and what’s more important to you – the house now (will the market go up or down in value) or later )allowing you to save or pay off debts). 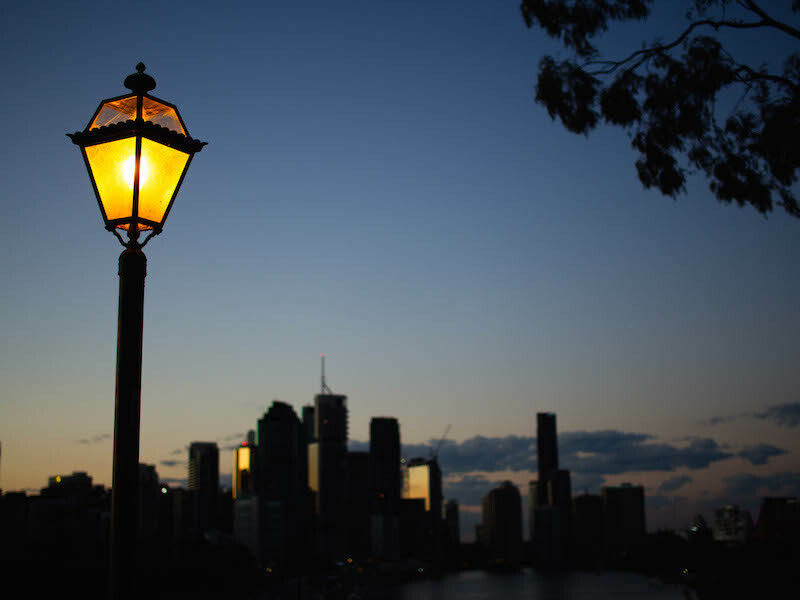 You can consider buying a house with a 5% deposit (Pic: Brisbane CBD skyline from Kangaroo Point). Yes, it’s possible to borrow up to 100%. Some banks allow you to borrow 100% of the property purchase price if you have a family member who can guarantee a portion of your loan (this type of loan is called a Family Guarantee loan). Even in this situation, having some money saved can help to cover the costs of buying and moving as well as provide you with a buffer after the property and the loan have settled. It’s important to know that you aren’t just saving for a deposit. You’ll also need extra money on hand to pay for what we call the “additional costs of buying” such as stamp duty, legal fees, property transfer fee, moving costs and the building and pest inspection. Your Mortgage Broker and solicitor should explain exactly what these are for your personal situation and of ways to minimise these. For a bank to lend you money, first you need to be sure you don’t have any flags against your credit history. Your mortgage broker will check this with you also. But if you’re concerned about your credit file we recommend you get a copy before applying for a loan to check and see if there are any ‘marks’ against your name. There can be a number of reason’s why this might be the case: with it be from not paying your mobile phone bill on time, missing a credit card or loan repayment or worse. Your credit file can be accessed here. If you do have a bad credit history, there are some things you can do to fix it but what that is is normally determined on a case by case basis. If you feel that it’s something that you’d like to know more about, please call us to talk about your individual situation. We no longer recommend home loan pre approvals as we can provide this advice in other ways. 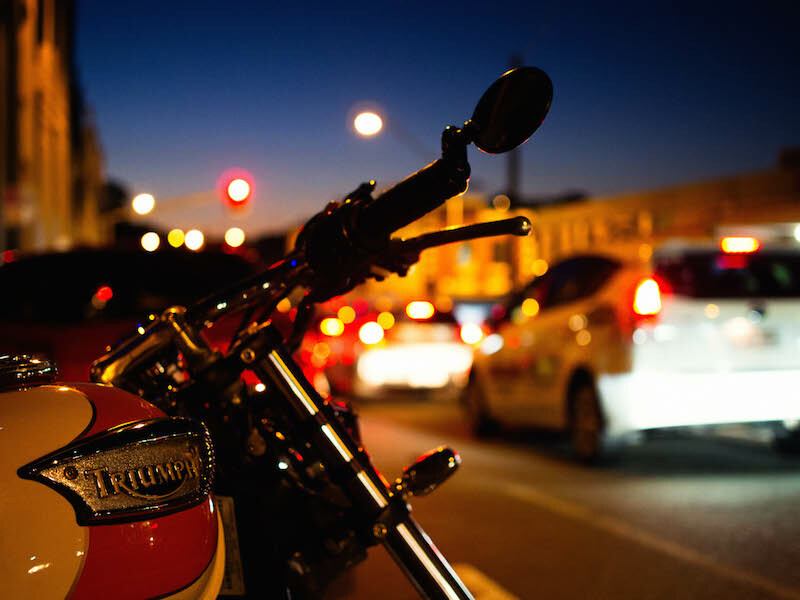 Check your credit file to make sure it won’t stop you from borrowing money (Pic – West End motorbike). At Blackk, our first meeting is a great opportunity to get answers to all the questions you’ve probably been wondering about since you decided to buy. There is no obligation to go ahead with using us to get your home loan, so please use the session to learn as much as you can as I like to be as generous as I can with mentoring those who want to learn (I already mentioned that using a mortgage broker doesn’t cost you anything as we are paid by your bank when your loan settles). How we get paid (by the bank) for helping you with your home loan and how you can be assured our loan recommendation is in your best interest (not ours). Debts (credit cards, loans, HECS/HELP). You’ll be meeting with me, at our office in Holland Park, Brisbane. If you’re not local or can’t make it in person, we can do this over skype (we offer after work consultations most evenings Monday to Friday). 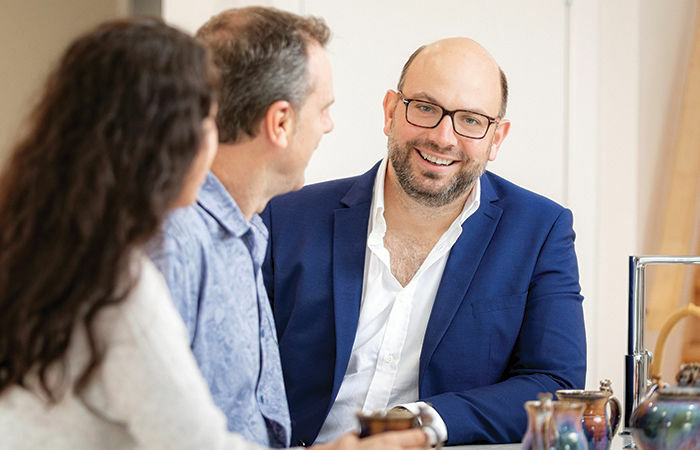 If you want to get started, please book online now, a meeting with me at a time that suits you – either a phone call or a face to face meeting (there is no cost for this consultation so you have nothing to lose). 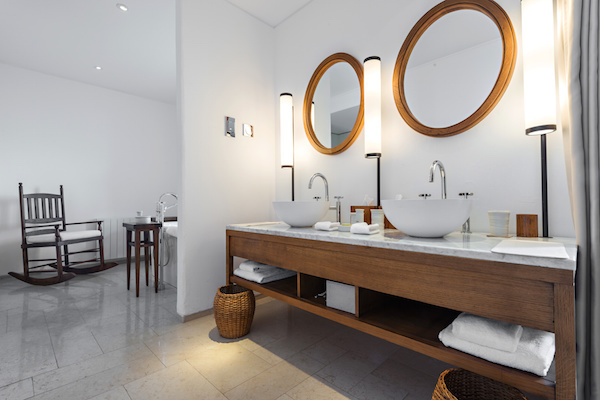 Take the first step to getting your own home by booking a consultation now (Pic – bathroom, location unknown). 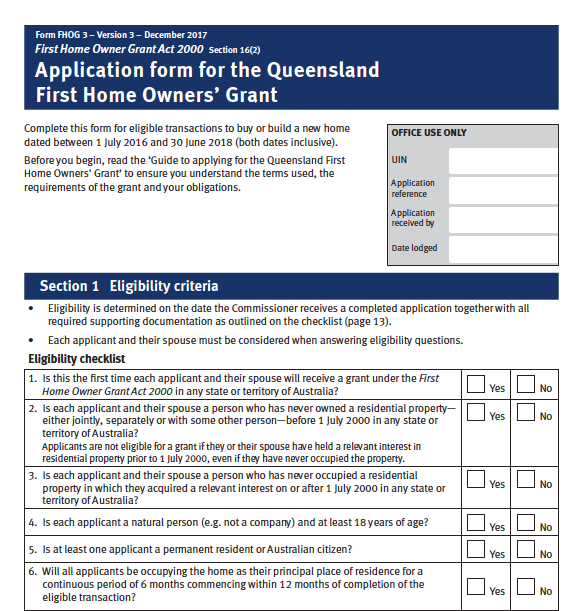 Are you eligible for the Queensland first home buyers grant and rebate? 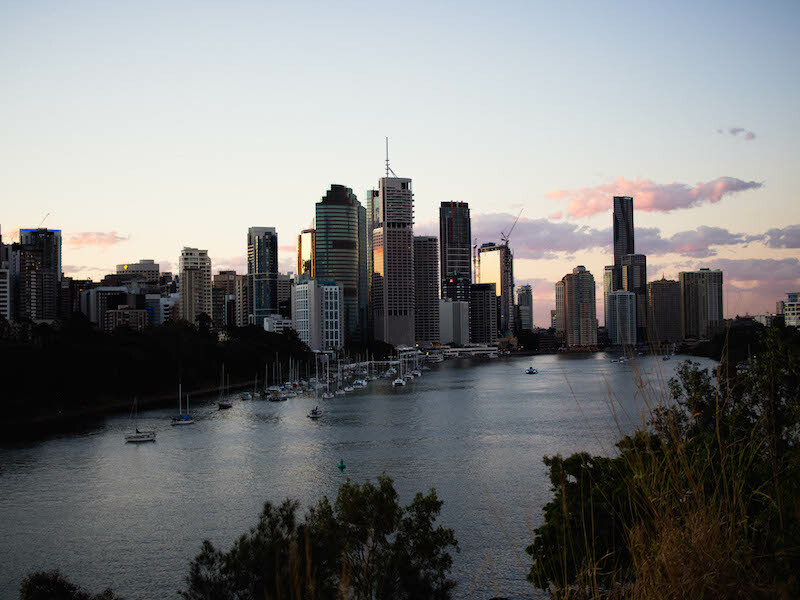 You may have heard the Queensland government offers incentives to help you buy your first home in the Sunshine State which I think we can both agree is a really helpful and generous offer you should take advantage of! A saving on stamp duty payable known as the Queensland Stamp Duty Rebate. 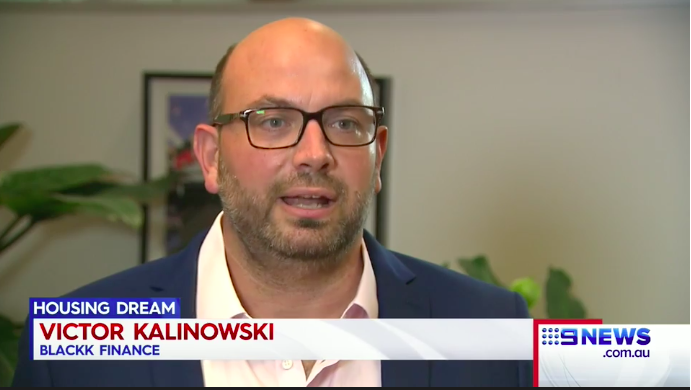 See Victor talking to Channel Nine News in May 2018, about the Queensland Building Grant. 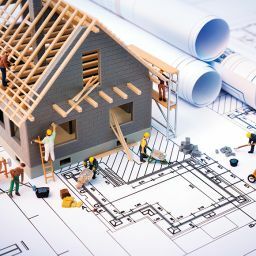 What you’re eligible for depends on a number of factors, which are the type of property you’re buying or building, whether it’s a brand new property which has never been lived in before and the purchase price. Your mortgage broker will be able to clarify exactly how much you are eligible for. You can also check out the Office of State Revenue website. Table: Which grant and rebate am I eligible for? Victor talking to Channel Nine News about the Queensland Building Grant. Now that you have a better idea of what you can afford to spend, it’s time to start house hunting. House hunting can be competitive as lots of people are looking at buy, either to live in or for an investment, and high demand from buyers means great houses can sell quickly. 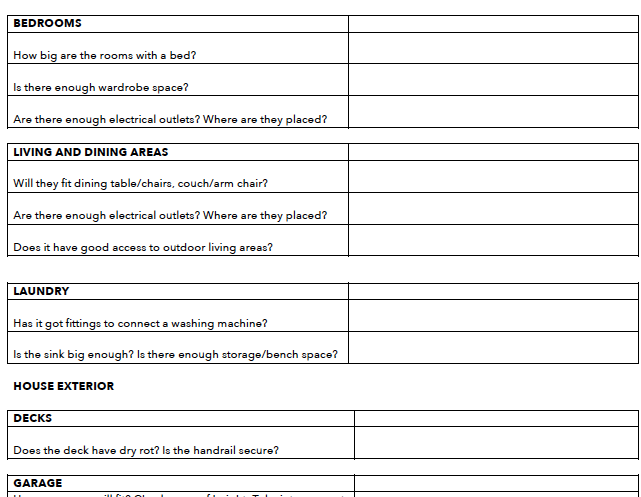 Snippet of the 2018 House Hunting Checklist ! Making an offer on a property is a bit like a game of chess, where each party is waiting to see what the other will do. Often it can go back and forth so the real estate agent will liaise with you if any further negotiation is required. It can be nerve-racking so be prepared for some butterflies and potential excitement or disappointment. 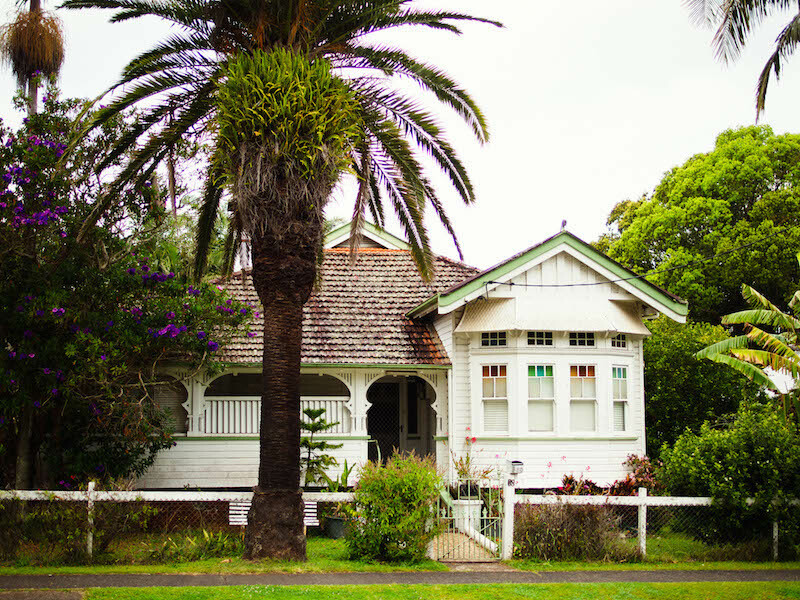 What if the house you want is up for auction? 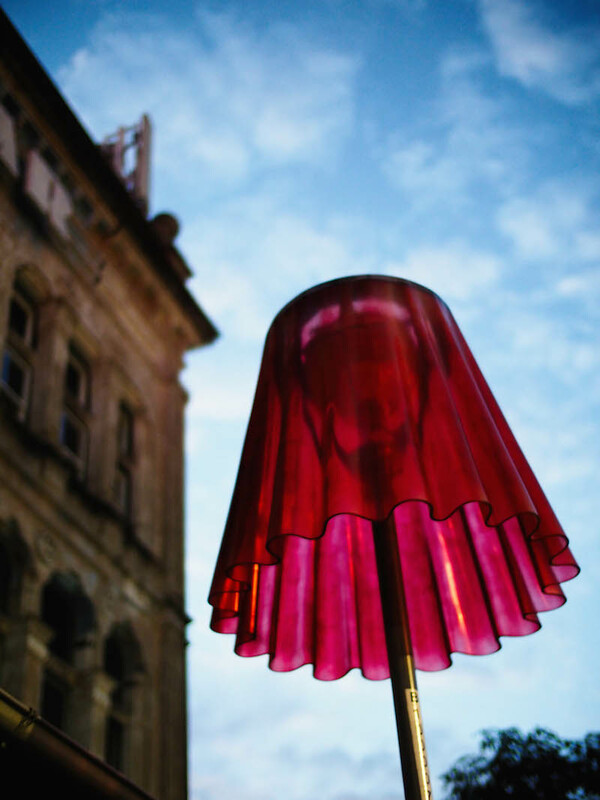 Sellers who go to auction usually have something unique about their property, or they feel the market conditions will give them a better price. I don’t want to turn you off auctions, however, be aware the process is different and there can be more risks involved. I’m happy to talk to you about this. If the house you want is for auction please give me a call to talk through the best way to approach it financially (Pic – Brisbane River from Kangaroo Point). The contract must be signed and dated by both parties. At this point, tell your mortgage broker you’ve made an offer and send them a copy of the signed contract, so they can get the ball rolling on their end. Ask the real estate agent for a copy of the contract and have a solicitor or conveyancer review it, while you are in the process of making an offer. Your solicitor will thoroughly review the property contract for you, but it’s important you also take a good look. See this post on what clauses to include in your contract. You’ll need to pay a refundable deposit when you sign the contract – this is often one of the terms in a property contract. In most situations, the amount is between $1,000 to $10,000. This deposit is paid within the 24 hours of signing the contract and is paid into the real estate agent’s trust account. A building and pest inspection is completed after signing the contract. Book this in as soon as you can and aim to be at the house when the inspection is happening. 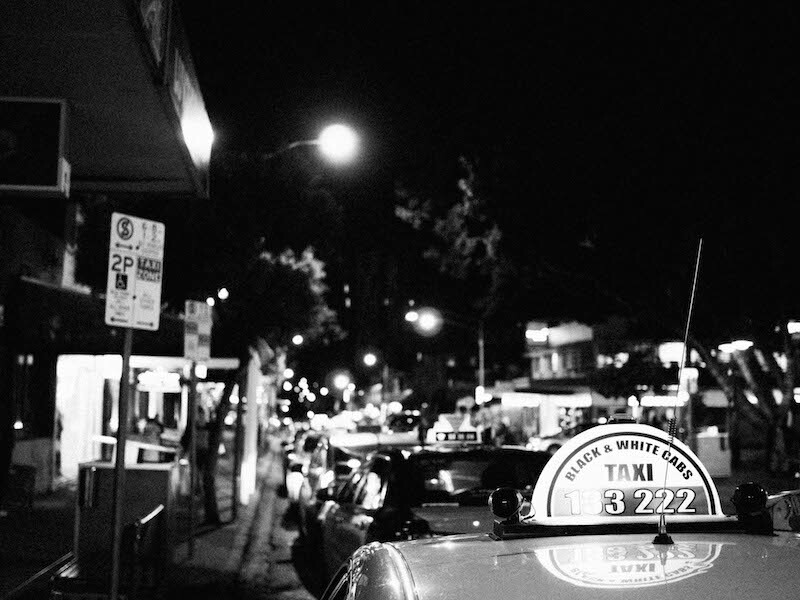 Book a building and pest inspection as soon as you sign the contract (Pic – West End Taxi). Once you and the vendor have agreed on the sale price, any conditions and signed the contract, it’s time to get cracking on getting your home loan approved. The amount of time you’ll have to get your loan approved will depend on the clause you agreed on in your house contract. This is usually 2 to 3 weeks, but it can be longer if it was negotiated. Your mortgage broker will arrange a property valuation once you have signed your contract. Over the last 2 years we’ve found that the valuation that the bank completes on your behalf can often be just as important as the banks lending criteria so it has been a very important factor to which lenders our clients choose and this can’t be determined until you find the property and have it under contract. By this point, you would have already met your mortgage broker face to face so you’ll have an idea of what you need to do to apply for a home loan. Providing supporting paperwork that verifies this (e.g. bank statements and payslips). Almost every mortgage broker will ask you for similar information as it is required by the lenders to apply for a loan. Don’t be surprised by the amount of information we ask for – it’s for your benefit so we have a thorough understanding of your finances. It’s really important that we recommend the right home loan options for you and have it set up properly from the beginning to save you money, stress, and hassle in the future. 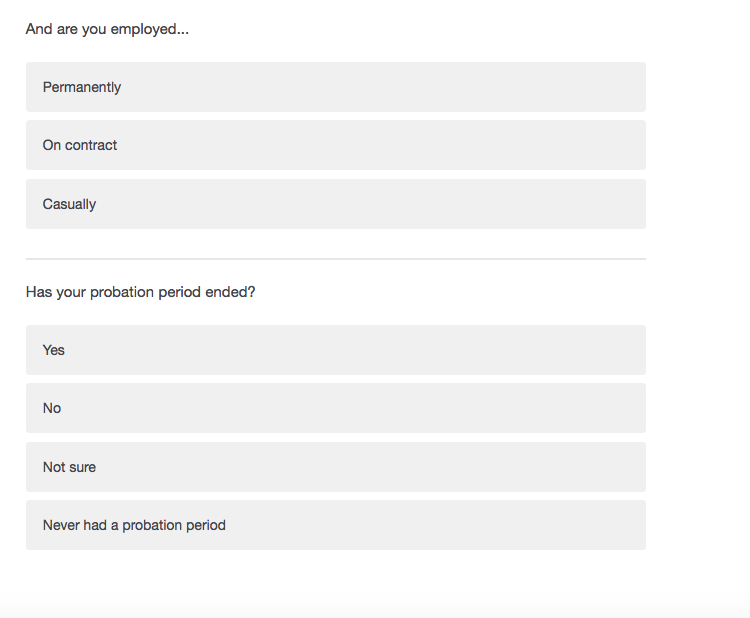 At Blackk, we have our clients complete an easy to use online questionnaire which takes between 10-60 minutes, depending on how complex your financial situation is. The next step is for you to find and upload paperwork that supports the information you’ve declared in the online fact finder. 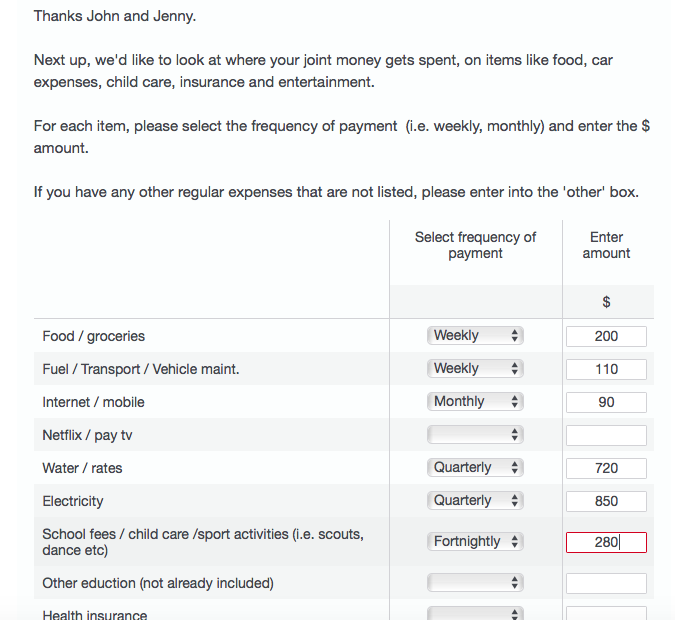 For example, ID, your most recent payslips and all bank statements over certain time periods. You simply upload these to a secure site where we collect them. 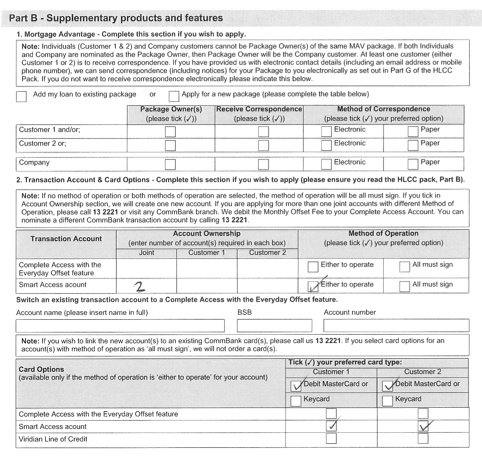 Example bank statement – you’ll need to provide copies all of bank accounts. 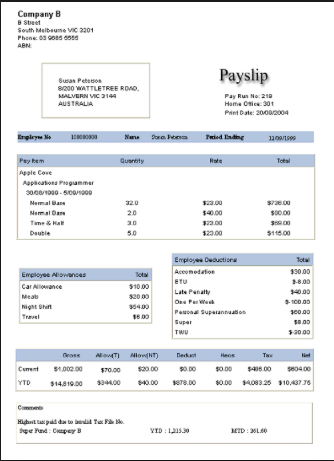 Example pay slip – you’ll need to provide original copies of most recent payslips. Once you’ve provided all your information, we review your information in depth and recommend home loans for you. There are a lot of factors we take into consideration when choosing home loans for you, and I’ll take you through this in person so you feel comfortable and confident in your home loan. When you’re ready, you’ll sign the loan application and we can start the process to get your loan approved. 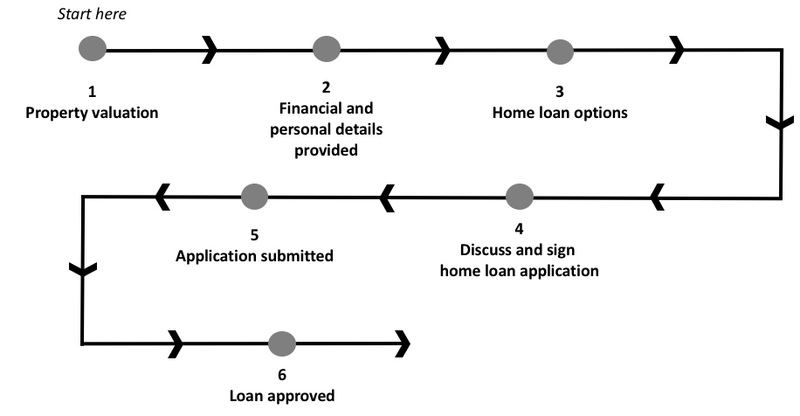 Example snippets of a Home Loan Application Form. It usually takes the lenders around 2 to 7 days, once we’ve submitted your loan, to hear back from the lender (this will vary between different brokers). My team regularly follows up to make sure your home loan is progressing without any issues and keeps you updated. We’re conscious we’re working to the deadline you’ve negotiated in your contract and are doing our absolute best to get your loan approved beforehand. The lender will come back to us (within 2 to 7 days), with either a ‘conditional’ or ‘unconditional’ loan approval. What is “conditional” loan approval? Conditional loan approval is when the bank is considering approving your home loan, but they have some questions they need clarified first. For example, they may question the time you missed a car loan repayment, went over your credit card limit or the overtime hours on your payslip. If this happens, we’ll speak with you and the bank to resolve any issues. What is “unconditional” loan approval? Unconditional loan approval (also referred to as formal or final approval), means your loan has been approved and you can relax. This is the approval we are aiming for and is often a moment of celebration and relief for our clients as it means they can buy their home! We’ll take you through the all the factor’s we considered when recommending you a home loan (pic: Queensland home, location unknown). Within 24 hours of receiving unconditional loan approval from your lender, you’ll receive a letter with basic loan details indicating your loan has been approved. Once your loan is approved, you’ll need to pay the second deposit to the real estate agent. The amount to pay will be shown on your contract of sale. Your home and contents insurance needs to commence on the day of settlement. You can, when signing the contract, negotiate to make it the owners responsibility to keep the property fully insured up to and including the day of settlement. In this case, you’ll need to take out insurance from the following day onwards. 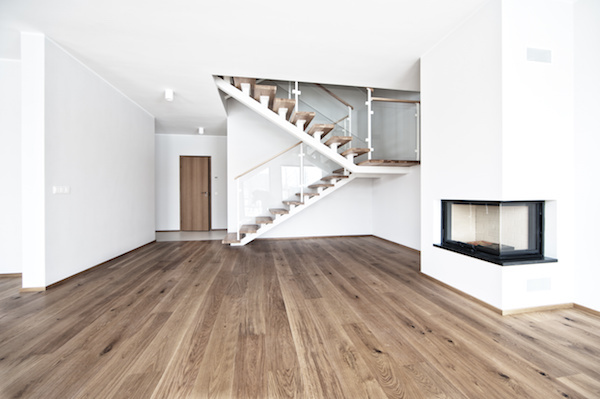 If you are buying a unit/townhouse, insurance may be covered by body corporate. 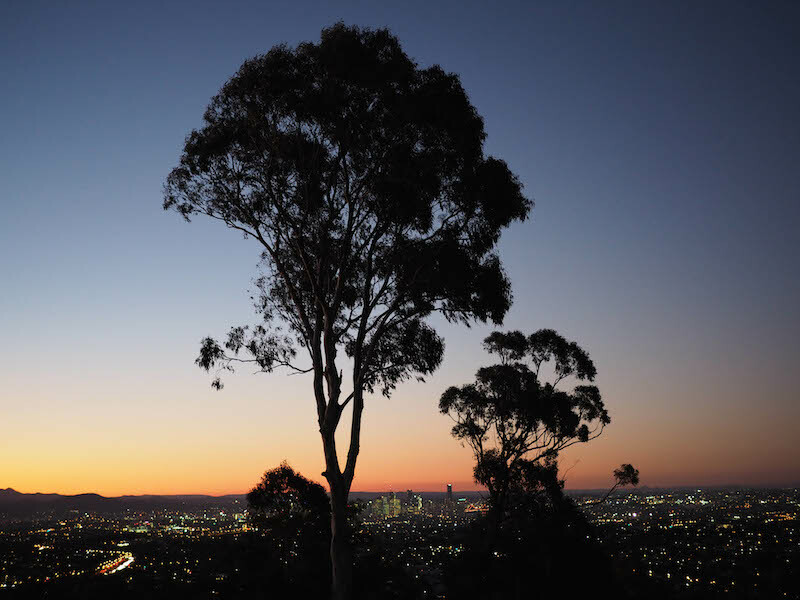 Mt Gravatt at sunset, Brisbane. Talk with your solicitor about what is required for settlement. Arranges for the home to be transferred into your name after settlement. Once the lender has approved your loan, the process for preparing your loan paperwork (also known as loan documents) begins. These either can be sent to you or your mortgage broker. If you can, send them to us so we can check them thoroughly and make sure they’re correct before signing (you’d be surprised the number of times we pick up errors in the paperwork)! Either way, it is best to meet with your mortgage broker to sign them together otherwise we can courier them to you so you get them as quickly as possible. Some documents (the Queensland Gov’t Mortgage Forms in particular) may need your signature witnessed by a JP or Commissioner of Declarations (we have this service available in the office free of charge). Sign your home loan paperwork with your broker to avoid mistakes (Pic – living room, location unknown). Once the documents are signed by you, we check them and submit them to your lender for processing. The lender checks the loan paperwork has been signed and completed correctly and certifies your documents. This may take up to three business days once the documents are submitted. When you take out a home loan, you’ll need new bank account/s to be created. The includes the home loan account, as well as a transaction account and any new credit cards. You’ll need to set up passwords and to activate any cards. The local branch of your new lender will contact you to get this arranged. Transfer the remainder of your deposit into the new bank account. This payment will cover a range of costs, including stamp duty, transfer fees, solicitor fees, adjustments for rates and water and the deposit you make on the home loan. Your solicitor will advise the amount. Please make sure the funds are in the account a minimum of 3 business days before settlement. There are two settlements that occur, the home settlement and the loan settlement. These happen simultaneously. Loan settlement– where the funds have been drawn down to pay for the house. This is the point from where interest is charged on your home loan. Home settlement– the payment is made for the house and the title is transferred to you. You don’t need to attend the settlement. Your solicitor arranges it with the seller’s solicitor as well as your lender and the sellers lender. On settlement day see the real estate agent to get your house keys as the house is yours! If you can’t see the real estate agent they will contact you and arrange to drop off the keys. Now the home is yours, you’ll need to start making repayments as outlined in your loan contract. You can check your internet banking to confirm when your first repayment is due or your mortgage broker will advise you (e.g. 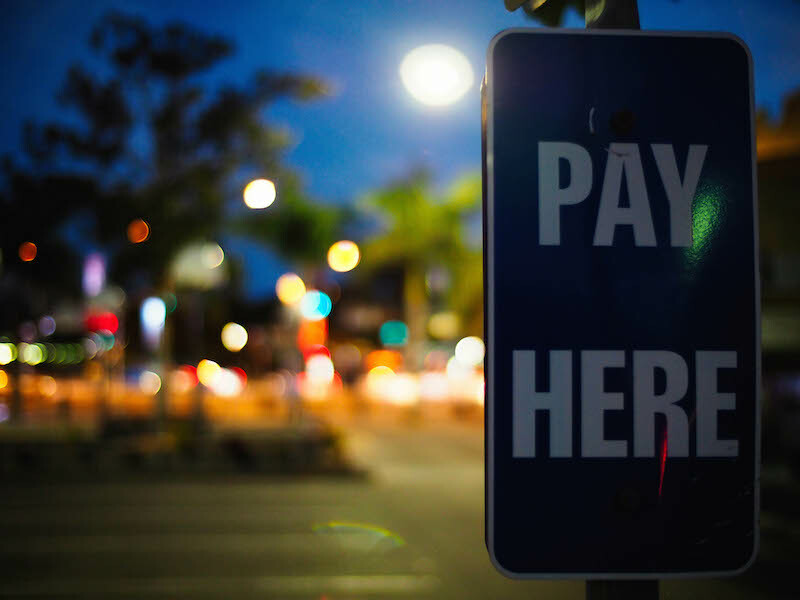 If repayments are set up to be fortnightly, the first repayment is 2 weeks after settlement). Before the first repayment is due, check you have enough to cover it and ensure it is coming from the correct account. We will call you 6 weeks are after settlement to make sure everything is on track with your home loan and to answer any questions you have. You’ll also hear from us throughout the year as we want to make sure you’re happy with your loan and you’re moving forward financially. Always know I’m available to talk if you have questions or concerns about your home loan. If you’re considering taking on any new debts, such as buying a car or investment property, or, if you’re feeling under financial pressure, please do get in touch. I’m Victor Kalinowski and I’m a Mortgage Broker at Blackk Home Loans based in Brisbane. You can read more about me here. How to buy a house in Brisbane. Mortgage Broker Brisbane. Blackk Finance.